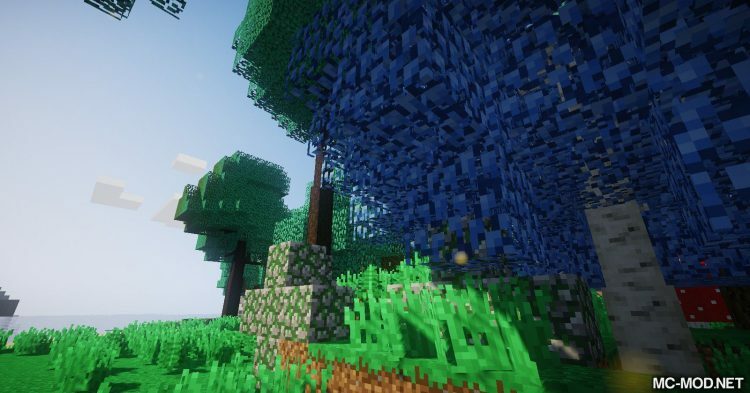 Dynamic Trees – Thaumcraft Compat Mod. 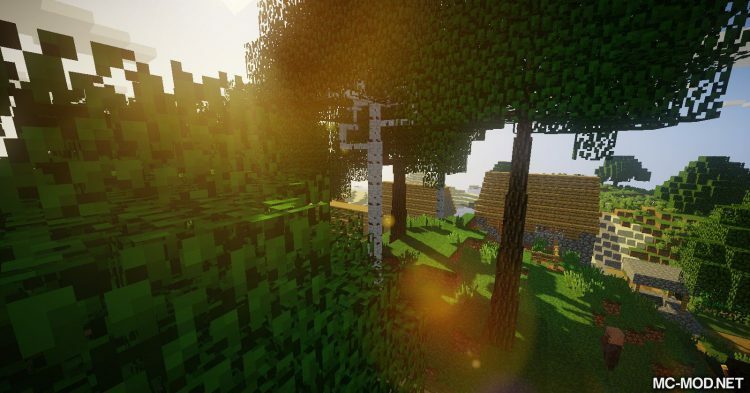 Minecraft often make the players overwhelmed by its beauty. Even with veteran players, Minecraft still brings new feeling to players. 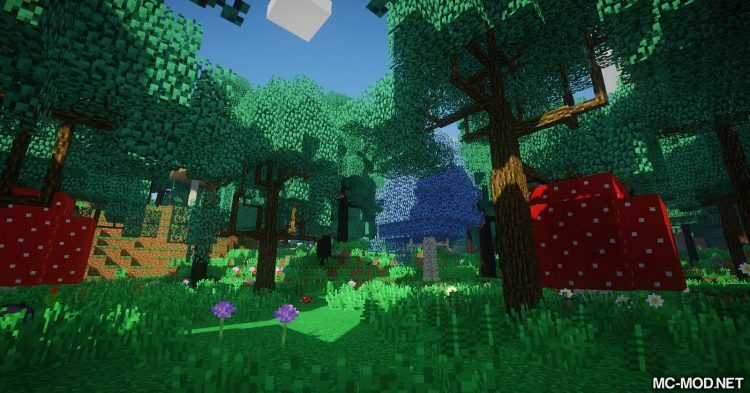 Variety of scenery is sure to be one of the attractions of Minecraft. 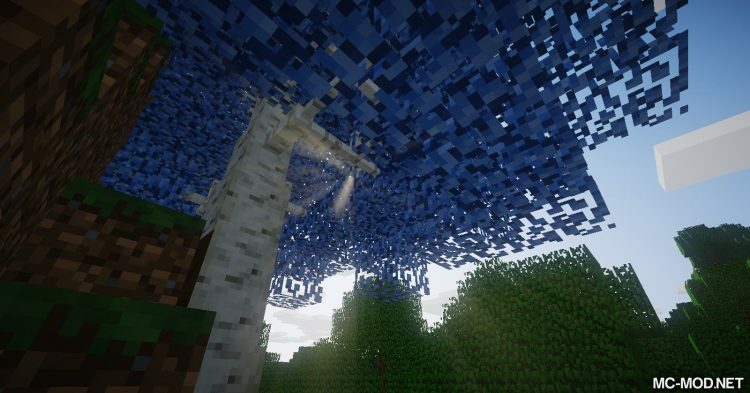 Dynamic Trees – Thaumcraft Compat is a mod that is designed boost this advantage of Minecraft. 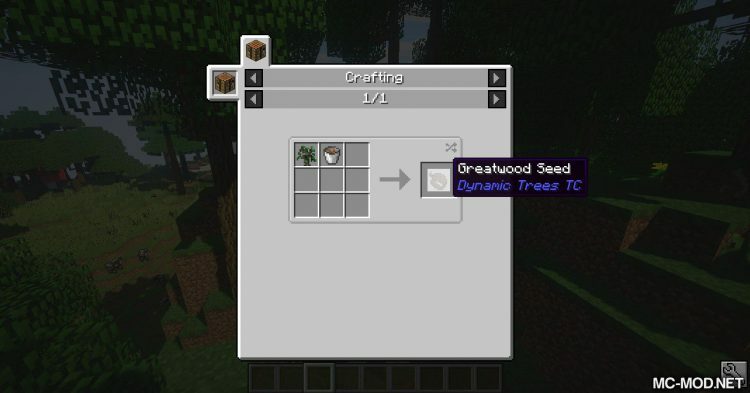 Dynamic Trees – Thaumcraft Compat is designed by the same author with Dynamic Trees. 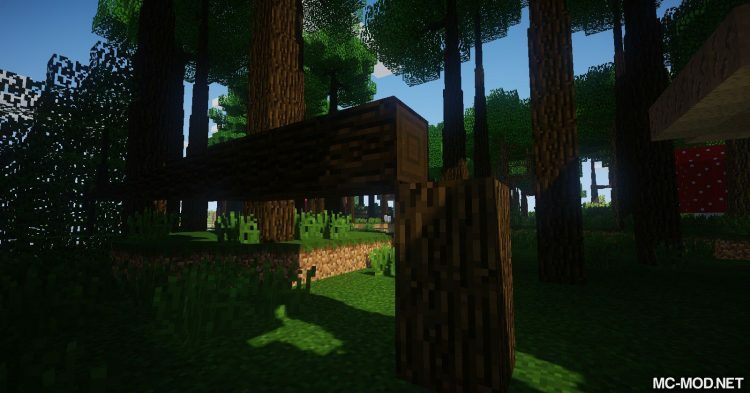 Dynamic Trees – Thaumcraft Compat is an additional mod of Dynamic Trees specifically for Thaumcraft players. 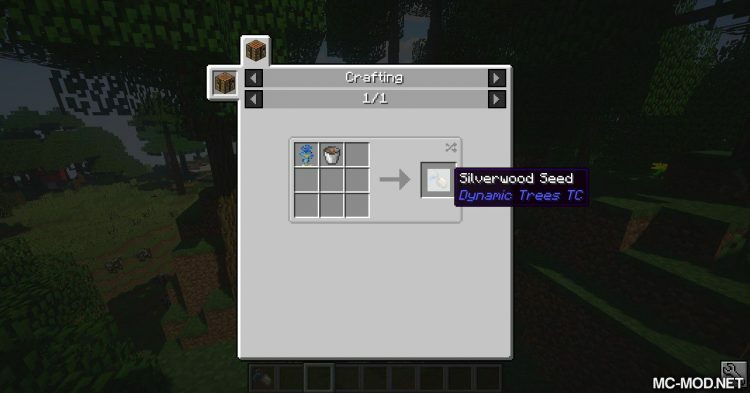 Dynamic Trees – Thaumcraft improves the visual of Greatwood Tree and Silverwood Tree of Thaumcraft. 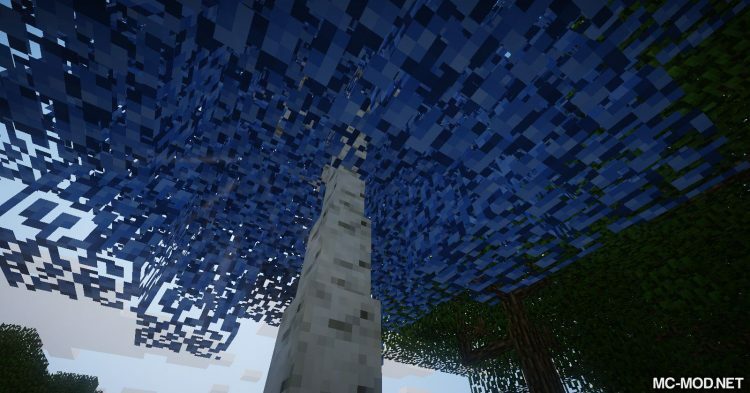 It also puts a bit of physics into the trees, when you chop it, it will fall rather than hang in mid-air. 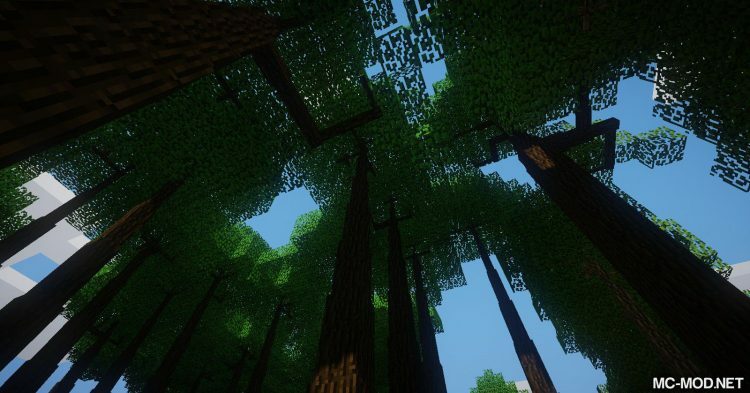 In general, Dynamic Trees – Thaumcraft Compat make the plants in Minecraft more lively and realistic. 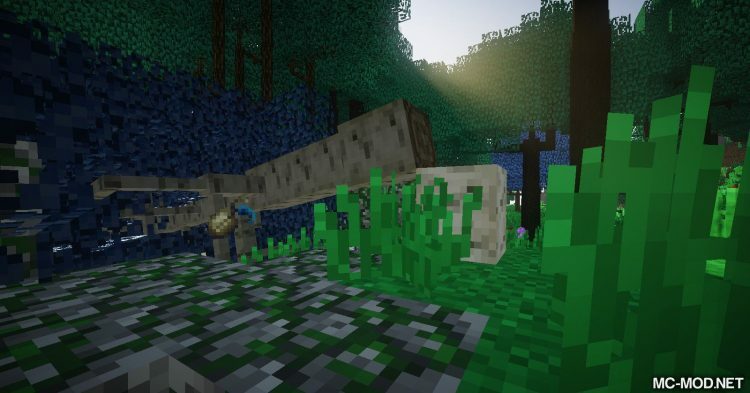 If you are using Thaumcraft mod then you should definitely install Dynamic Trees – Thaumcraft Compat.